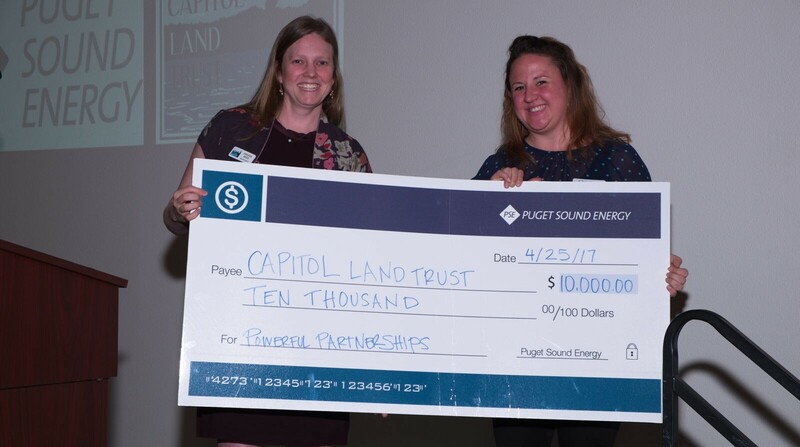 BELLEVUE, Wash. (April 21, 2017) – Puget Sound Energy is partnering up with non-profit organizations across its 6,000 square mile service area to promote environmental stewardship. The organizations were selected for their commitment to environmental stewardship, preservation or conservation. ‘Powerful Partnerships’ will allow PSE to focus its giving efforts and enhance community engagement and awareness. The funding will allow organizations like the Washington State Parks Foundation to make improvements at parks around the state. Partners like the Capitol Land Trust say they will be using the partnership to highlight the connection between energy and the environment. Others hope to use the partnership to increase visibility of their programs and resources. 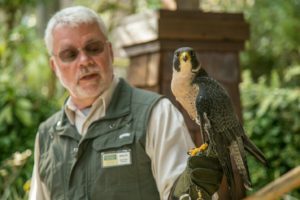 West Sound Wildlife Shelter on Bainbridge Island received its funding on April 8, 2017 to support regional wildlife such as this fine-feathered friend.